Get in touch with Locksmith Venice for the slightest problem. Don't let lock problems compromise your security! 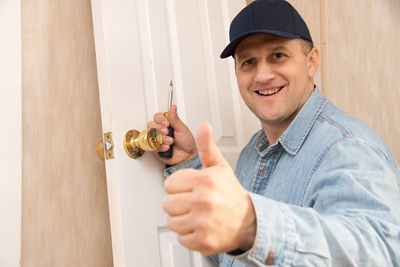 Our teams are here to provide immediate locksmith services even if they are not urgent! We are excellent contractors and you can rely on our knowledge and discretion. Call us any time! Do you have a hard time locking the door? Contact our Locksmith in California right away! We have emergency locksmith contractors for 24 hour services. Rest assured that our teams will arrive fast. That's the meaning of mobile locksmith teams and we have the best! Rely on our expertise and expect excellent lock repair! Do you want to rekey or change the locks? We are here to provide consultation, services, and our honest opinion. Our company is really concerned about your security. Aren't you? 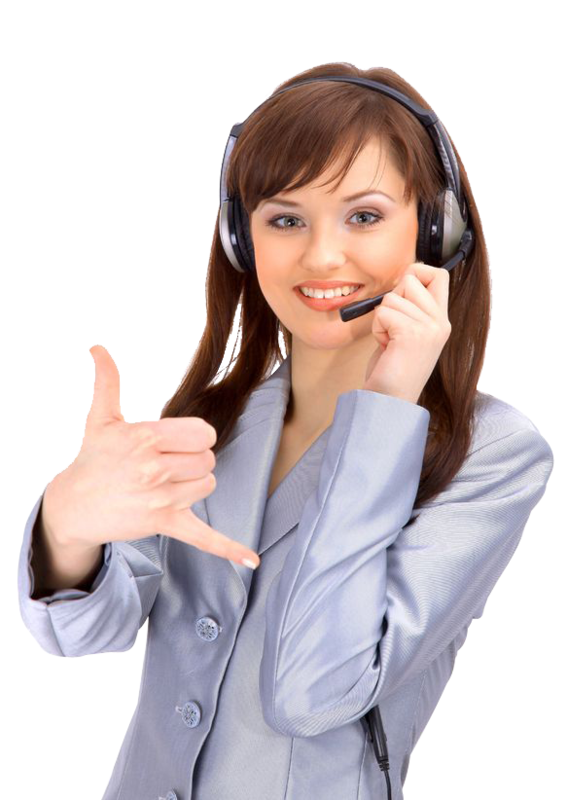 Call our staff if you want to know details about our services. Email to us any problem!